Ethiopia has offered to Indian investors 1.8 million hectares of farmland, equalling nearly 40 percent the total area of principal grain-growing state of Punjab, in what could give a big push to the country's food security. 'So far, we have transferred 307,000 hectares of land to foreign and domestic investors. 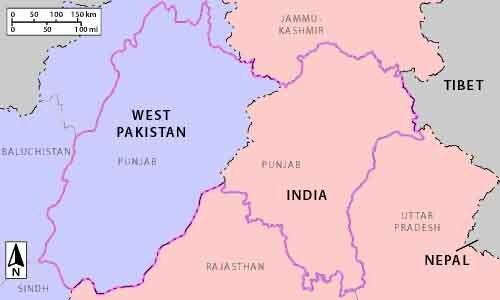 Some 79 percent of this land has been transferred to Indian companies. This land is on 70-year lease,' said visiting Ethiopian Agriculture Minister Tefera Derbew. Read more..